It takes just 26 seconds for a guest to form an opinion of your home when they walk through the front door. What does your space say about you? While we try to resist the urge to judge, there's no doubt that first impressions count. Whether you're expecting guests or you're hoping to transform your spare room into a rental, experts agree there are five key areas that friends notice first about your house. Thankfully, it takes minutes to correct them. Here, Miranda Cresswell, brand director at OneFineStay, and Ariel Kaye, CEO of Parachute and the newly opened Parachute Hotel, explain the most effective ways to update your home before guests arrive. Got five minutes to spare? Make these simple changes for a home that makes a lasting impression. "A clean and welcoming entryway is crucial in leaving a good first impression—it's the first thing a guest sees!" says Cresswell. When transforming a home into a OneFineStay property, she says it's crucial that the entrance introduces a design theme. "A good first impression—that moment when a guest's breath is taken away—comes from stepping into a home with striking, deliberate design," she says. "Think bright, organized, and neutral. There's a place for the eclectic or quirky, but the entryway is not that place." Instant fix: If you don't have time to restyle your entryway, Cresswell says updating wall décor is a simple way to unify the space. "Rather than cobbling a bunch of different frames or odds and ends together, choose a few specific things that pair perfectly. 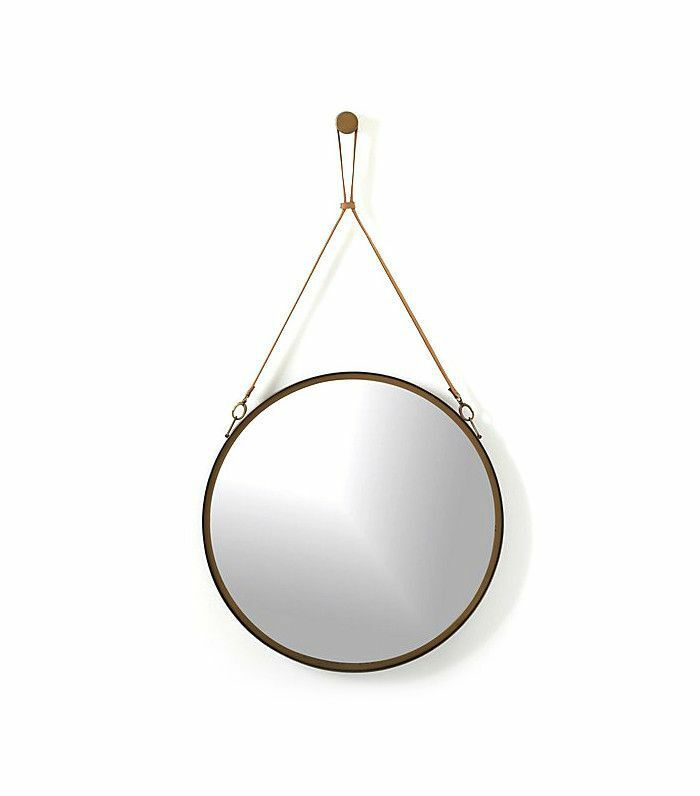 A precisely placed mirror can make a space look much bigger and brighter." If you only pay attention to the look of your home, you're missing one of the most important factors that influence guests: fragrance. 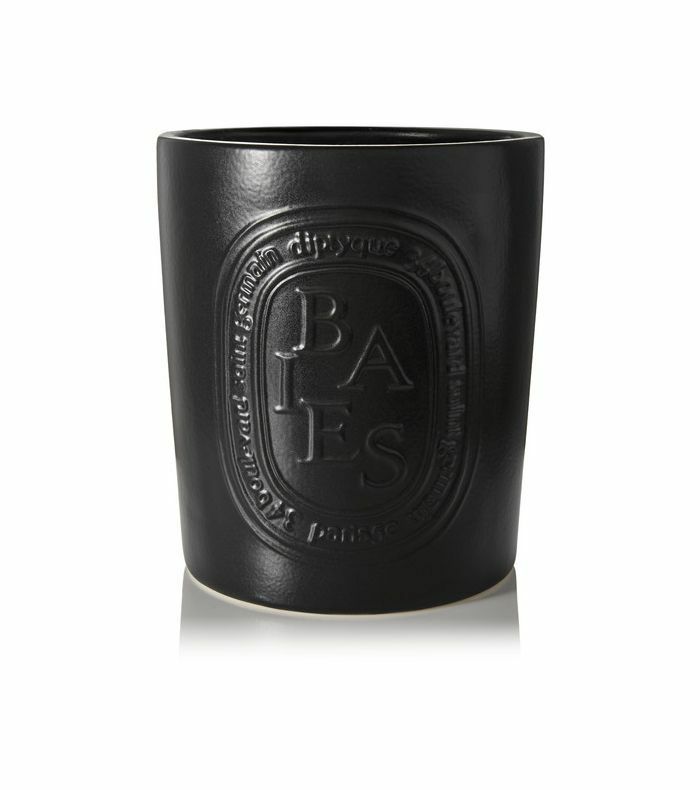 "Scent can be one of the most immediate factors in making a first impression, and it is often overlooked," says Cresswell. A Trulia study suggests it could also increase the value of your home; 30% of real estate agents said scent was the single most important sense during an open house and named vanilla and fresh scents as the most popular among house hunters. Instant fix: Light a vanilla or citrus candle in the living room or near the entrance to infuse your home with an uplifting scent. If you're turning your home into a rental, be sure to use a tall lantern to shield the open flame. "Flowers always add an elegant but subtle fragrance, and baking cookies is another great way to get a welcoming air on arrival," says Cresswell. We like to keep the design elements in our home sleek and simple. 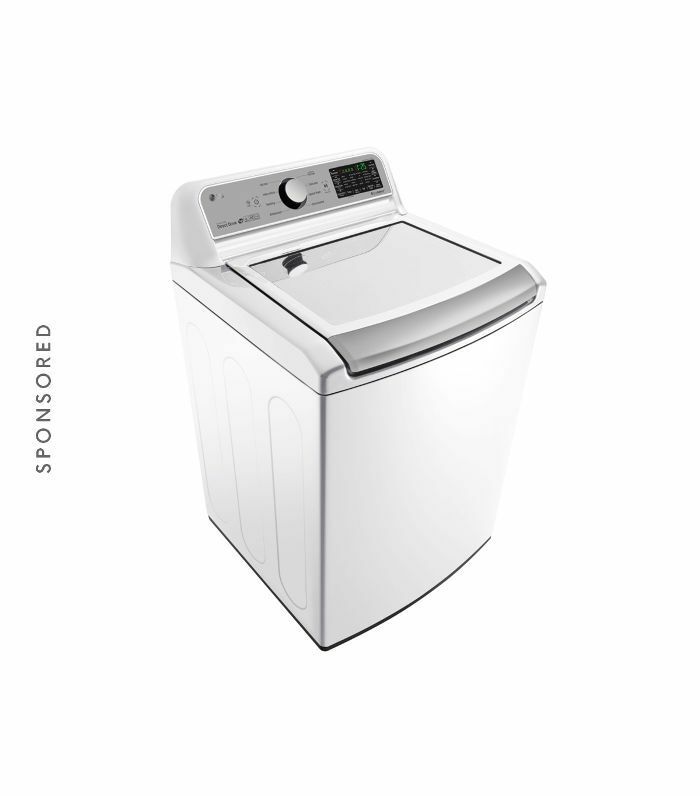 LG’s Mega Capacity Top Load Washer has a refined look that won’t cramp your style. It's time to address that discarded pile of magazines or strewn shoes—when it comes to first impressions, clutter counts. 73% of real estate agents said cleanliness is the most important sight-based feature during a viewing, possibly because unnecessary furniture and décor can make a space feel small. "A foyer should have absolutely no clutter," says Cresswell. "Everything, from decorative knickknacks to practical things like shoes, should have a designated place. Keys should be hung neatly on a key rack, and shoes should have a rack or boot tray. As for cleanliness, dusting and vacuuming go a long way." 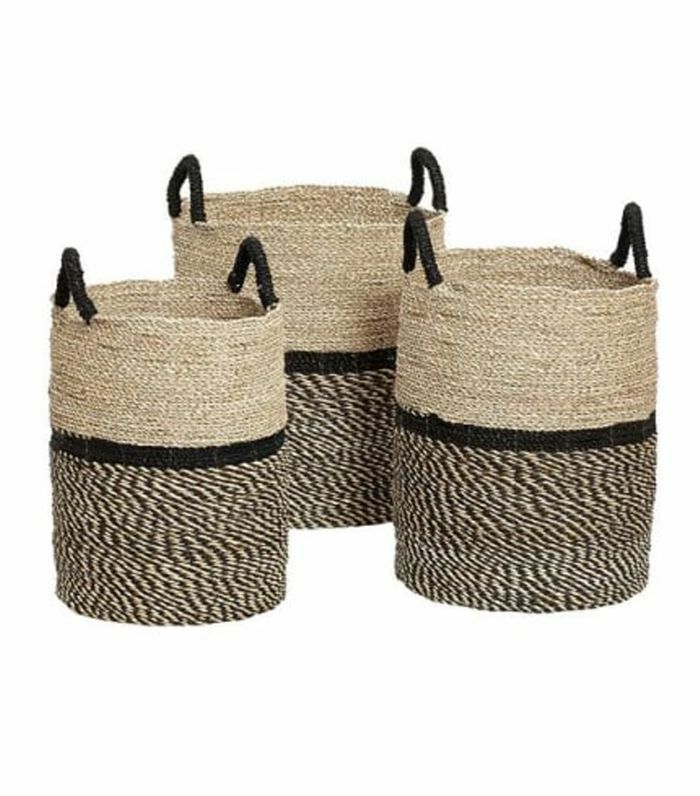 Instant fix: Use decorative baskets to mask mess. Position them by the doorway, under a coffee table, or beside a sofa to fake a cleaner-looking home without removing any items. The color you choose to paint your home can have a big impact on its value. A report by Zillow Digs found that slate gray was among the most disliked colors among guests and cut the value of a home by over $1000. If you're painting a guest room, real estate agents told Trulia that white, ivory, and eggshell are the most appealing shades to create an inviting space. Instant fix: If repainting your home isn't an option, pay attention to lighting. 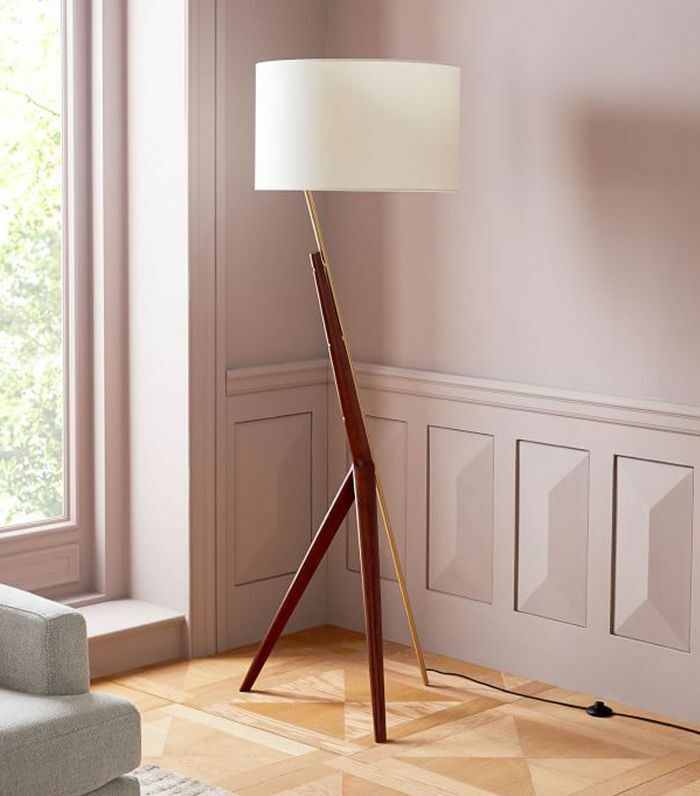 A carefully chosen floor lamp with the right colored bulb can subtly change the intensity of paint and is a perfect way to make a slate-gray room feel bright and fresh. To turn a good first impression into a lasting one, Kaye says personal touches matter most. "A well-made bed is the most important thing you can offer your guests. It is the key to making your visitors feel completely comfortable, cozy, and relaxed!" When creating the brand's first-ever hotel, Kaye channeled five-star vibes with a few expert touches. "You should always provide at least two pillows of varying firmness per guest and dedicate a few sets of towels and sheets for guest use only. This will allow them to last longer than if you added them to your daily rotation of linens." Instant fix: Caught off-guard by unexpected guests? 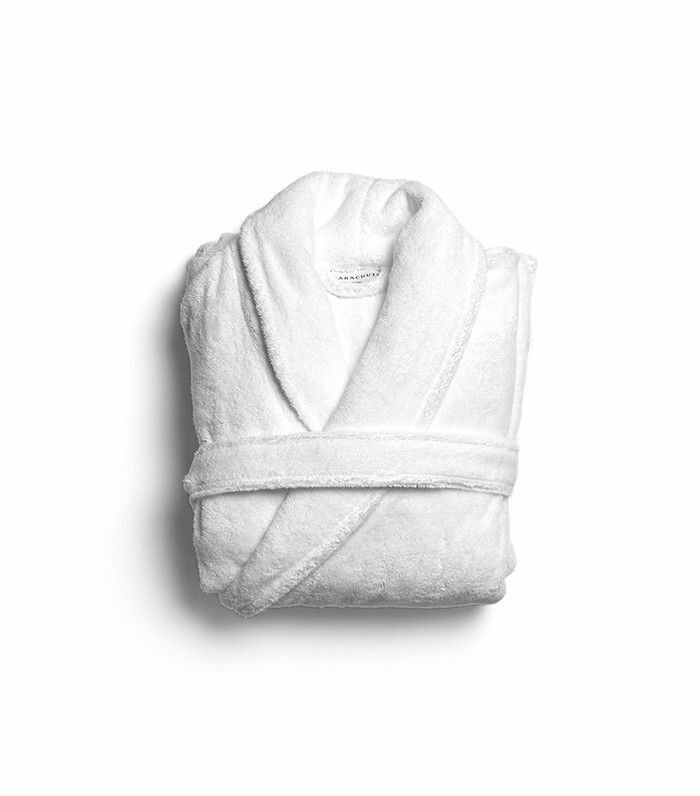 Try this hotel-approved towel folding method for a thoughtful guestroom touch. "First, lay the towel flat on a surface, and smooth out any wrinkles. Then, starting with the long side of the towel, fold the length in thirds," says Kaye. "Grasp the short side, and fold the towel in half. Repeat this step," and you should be left with a neat square.